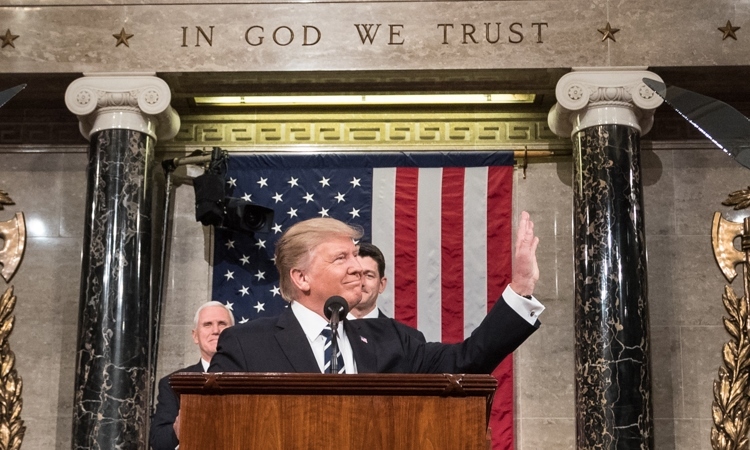 The African Growth and Opportunity Act, known as AGOA, is the U.S. Government’s signature trade initiative with sub-Saharan Africa. 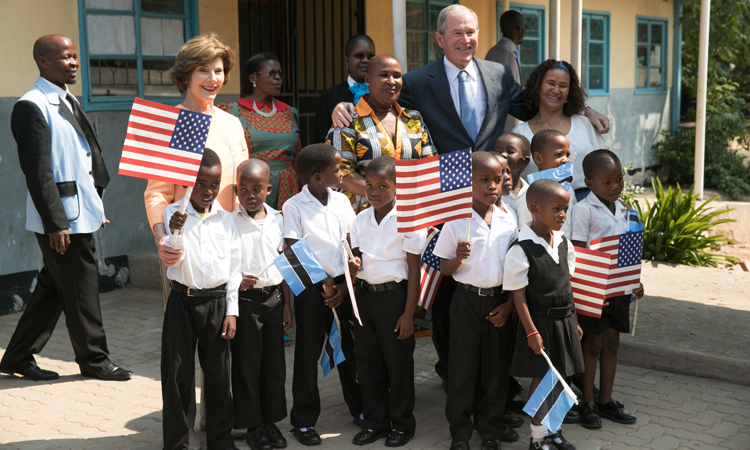 It is an important symbol of the United States’ larger partnership with sub-Saharan Africa and of our commitment to supporting the region’s long-term economic growth. AGOA was established in May 2000, and most recently reauthorized by U.S. Congress in June 2015. It provides duty-free treatment to over 6,400 products. It is unilateral, so we are providing this market access to African countries without receiving anything in return. It provides more liberal access to the U.S. market than any of our other unilateral trade preference arrangements. AGOA is particularly important for Botswana because it provides an opportunity to export to the United States and take your business to the next level. We are providing this market access so you can pave the way to increased employment, and a diversified economy through private sector-led, export driven growth. What Changed in the 2015 AGOA Legislation? On June 25, 2015 the Senate approved legislation to re-authorize AGOA until September 30, 2025. President Obama signed the extension on June 29, 2015. The most important change in the recent law is that AGOA was extended for 10 years. This is key because it provides enough of a time window for investors to set up export operations and take advantage of the unilateral tariff-free market access. No previous AGOA legislation has offered such a long time horizon, and we urge the private sector to take advantage of this opportunity. The law extended all the benefits previously afforded to Botswana, including the Third Country Fabric Provision. 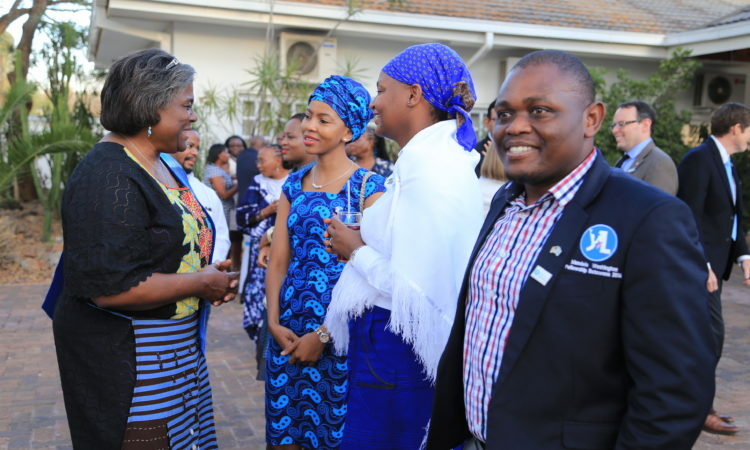 Normally only lesser developed countries qualify for this, but the 2015 law allows Botswana to benefit and export apparel made from third country fabric through this special exception. The bottom line is that there has never been such a generous market access afforded under AGOA and you should seize this opportunity. What Benefits Does AGOA Offer? AGOA provides duty-free treatment to over 6,400 products. It is the U.S. Government’s most generous unilateral U.S. market access program. It builds on the General System of Preferences (GSP) program, which is geared to promote economic growth in developing world. GSP has lesser criteria and lesser benefits than AGOA, thus if a country qualifies for AGOA it also qualifies for GSP. AGOA takes the 4,600 product lines offered through the GSP and adds over 1,800 tariff lines to the duty free list. AGOA exports must have at least 35% African value-added. This is important because AGOA is designed to encourage growth, production and manufacturing, not simple combining and packaging operations. Up to 15% of that value addition can be derived from U.S. parts or materials. AGOA was originally designed to facilitate African textile imports with fabric sourced from regional fabric and yarn or the U.S. This posed a challenge for many countries so U.S. Congress introduced a Third Country Fabric rule to permit lesser developed countries to utilize fabric manufactured anywhere. 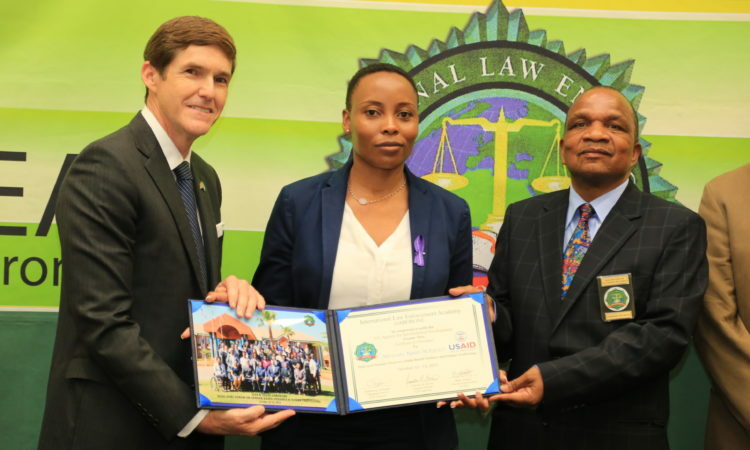 U.S. Congress introduced an exception to allow Botswana and Namibia to qualify for this rule even though they are not considered lesser developed countries and the most recent legislation extended this exception. 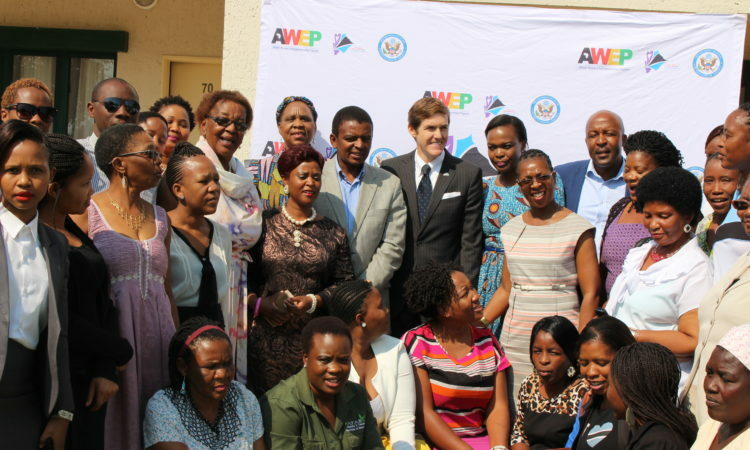 As a result, Botswana companies can export under AGOA using fabric and yarn from anywhere. How Were Botswana Stakeholders Consulted on AGOA? While the decision to extend AGOA was under consideration, we held bilateral consultations and Botswana stakeholders asked us for an AGOA time horizon longer than the five year window under the previous legislation. We provided this input to Washington and they acted on this request and extended AGOA for 10 years. This is important because it provides enough of a time window for investors to set up export operations and take advantage of the unilateral tariff-free market access. No previous AGOA legislation has offered such a long time horizon. advance regional trade and investment agreements. What Is the Country Eligibility Criteria? protection of internationally recognized worker rights. 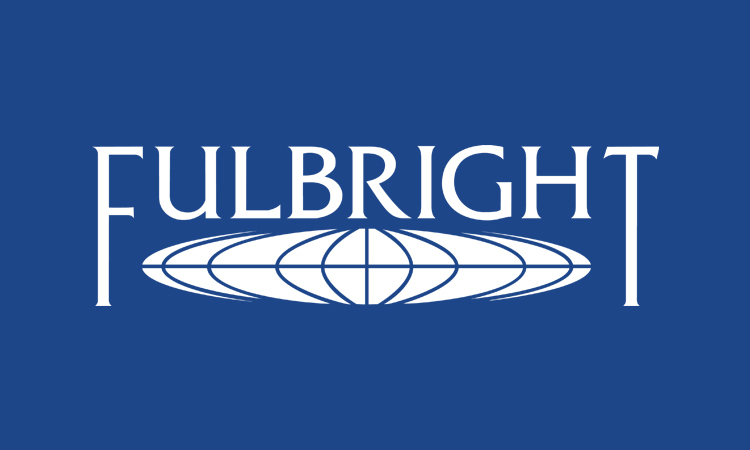 gross violations of internationally recognized human rights. What Is the Process for Determining if a Country is Eligible? The U.S. President conducts an annual determination of beneficiary countries’ adherence to eligibility criteria. In accordance with the recent legislation, the U.S. Trade Representative introduced a new process to accept public comments to as part of the annual review. In addition, members of the public can now petition for an out-of-cycle review at any other time. Currently, 39 African countries are eligible for AGOA. What Has Been Accomplished under AGOA? AGOA has provided tremendous benefits to eligible countries over the years. 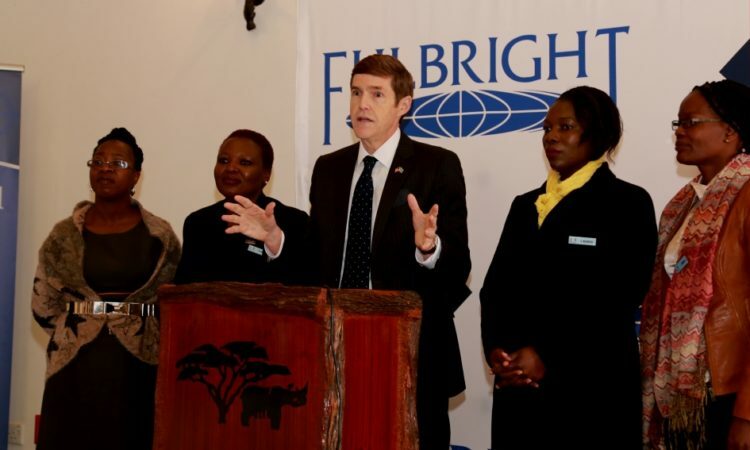 Highlights include the creation of over 300,000 jobs across AGOA countries and the fourfold growth of non-oil exports. Oil exports represented only 56% of total exports under AGOA in 2015, compared to 83% in 2001. This is because AGOA countries have diversified their exports, which now include transportation equipment (16%), textile and apparel (11%), and mineral, agricultural and machinery products. AGOA has also encouraged market reforms. Botswana exported $9.5 million in 2014 and $8 million in 2015. U.S. buyers have strict timeline requirements, stringent quality standards, and deal in large volumes. It takes a globally-competitive company to meet these requirements. AGOA provides a head start over competitors from Asia and other regions, but the competition remains fierce. 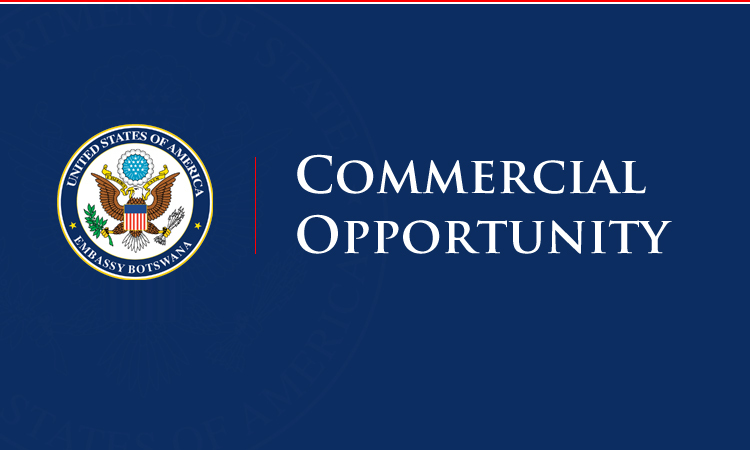 This means that AGOA is an opportunity to take your business to the next level. How Do I Begin Exporting under AGOA? You should have a comparative advantage in anything you export because that is how you beat your competition. Start by thinking about what you can do better and cheaper than others. You may also want to strategize by exporting products that have higher tariffs for non-AGOA eligible countries. Remember that developing an export plan is hard work because you have to be thorough in your market research and careful to follow the correct procedures. Use these resources and other tools on agoa.info to get started. You can also work with other private sector partners such as U.S. companies (including U.S. agents) and associations, multinational companies, and regional marketing companies to find buyers. The American Apparel and Footwear Association also provides resources, including information on upcoming events at their website www.wewear.org. Does the U.S. Government Finance AGOA Exporters? 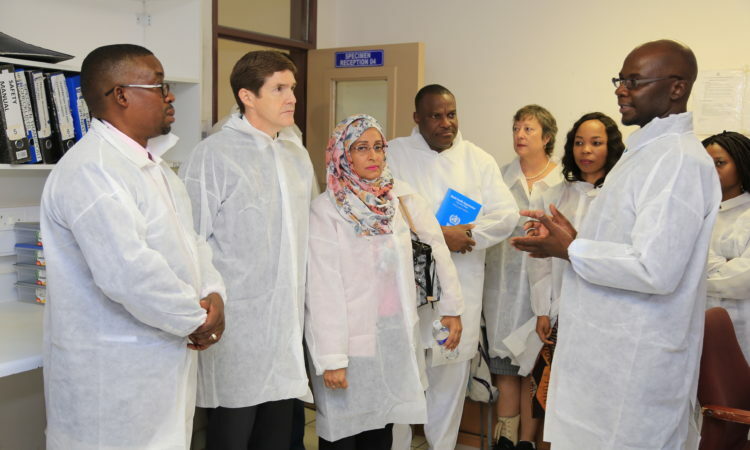 The U.S. Embassy, through USAID, supports a five-year $15 million development credit authority (DCA) with Barclays Bank Botswana to provide access to credit for small and medium enterprises and entrepreneurs in Botswana. The DCA improves access to financing for SMEs in order to diversify Botswana’s economy and create jobs. To take advantage of this opportunity, you can apply for a loan at Barclays using their standard application procedures. 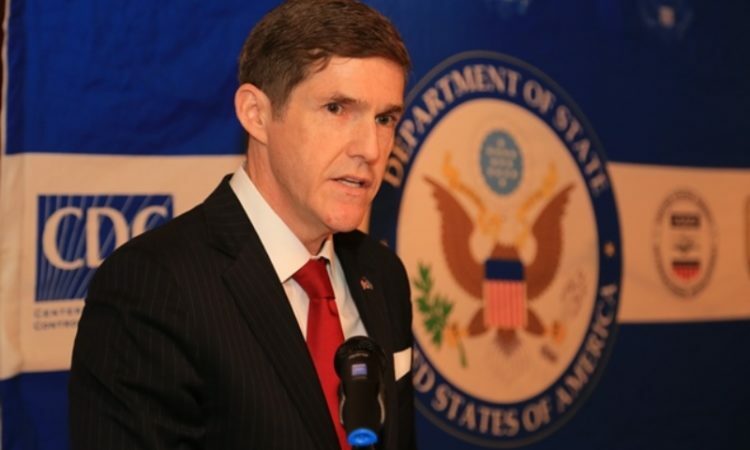 The U.S. Government’s Overseas Private Investment Corporation, known as OPIC, can also offer financing for projects that are connected to the U.S. private sector. 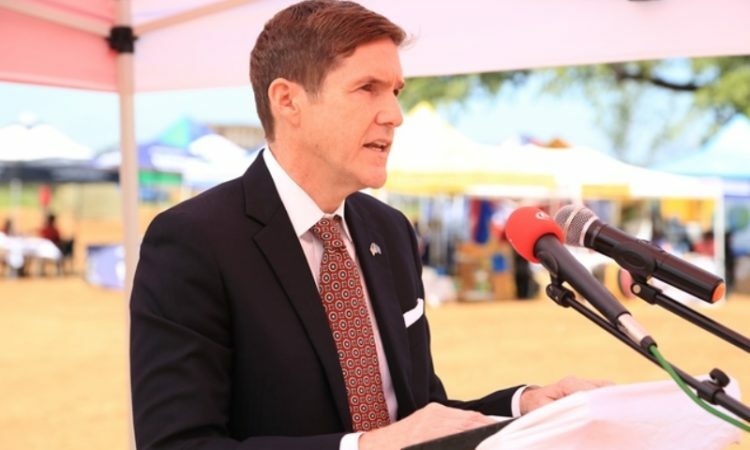 In the last year, OPIC entered into a $250 million partnership with Bayport and approved $45 million in financing to the African Banking Corporation of Botswana. In addition, OPIC recently approved $42 million to Letshego to expand lending in education, housing, micro and small enterprise development. 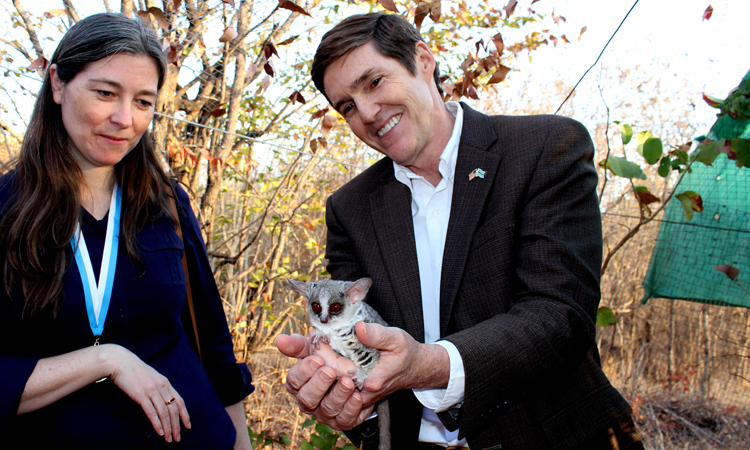 If you are interested in learning more about this, you can visit their website at www.opic.gov. 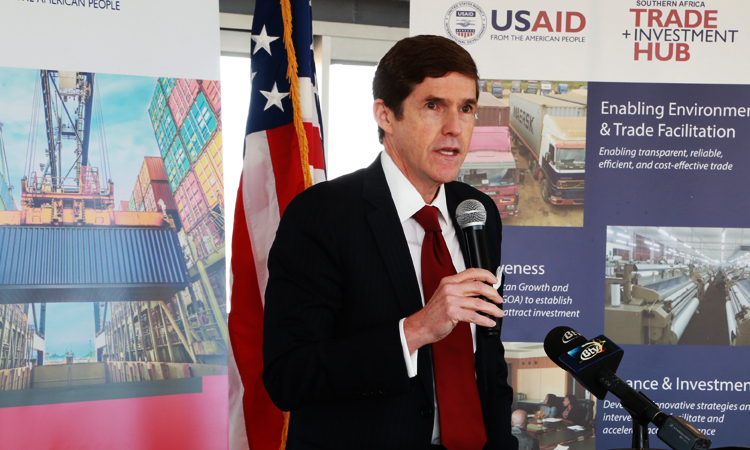 We are preparing for a more reciprocal U.S.-Africa trade and investment relationship. We want to ensure Africa is not left behind as the rest of the world signs on to increasingly liberal “plurilateral” trade agreements. 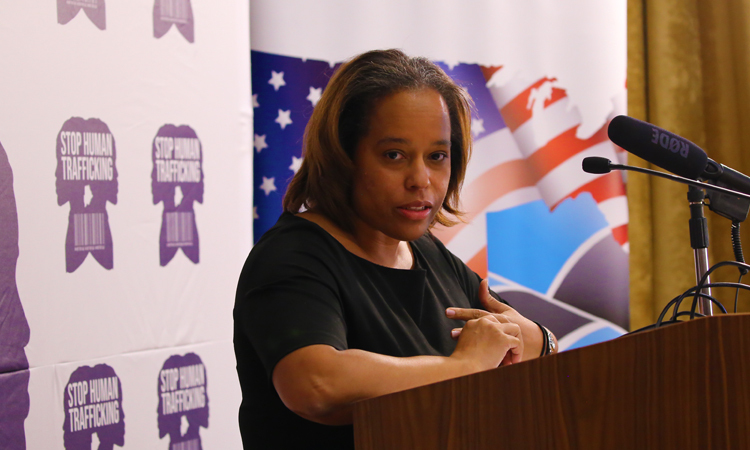 We want AGOA countries to be open and competitive because we know that trade liberalization is mutually beneficial. When we specialize in goods where we have a comparative advantage we become more productive.